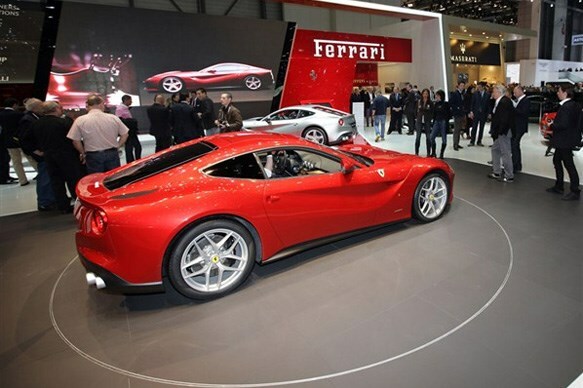 1 / 10 The new F12 Berlinetta excels everywhere. 6.3-litre V12, 544kW and 0-100km/h in 3.1 seconds - they are some numbers - wrapped up in a body that looks set to be added to the list of beautiful Ferraris of the past. Next to the 599, the car it replaces, it's simply stunning.